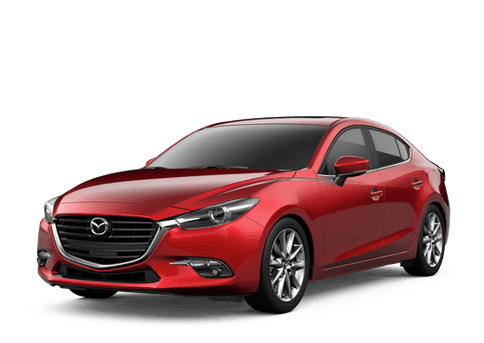 The increasing popularity of subcompact crossover SUVs, like the Mazda CX-3, have moved out of the niche market and firmly into the forefront of one of the most competitive classes in the global automotive industry. 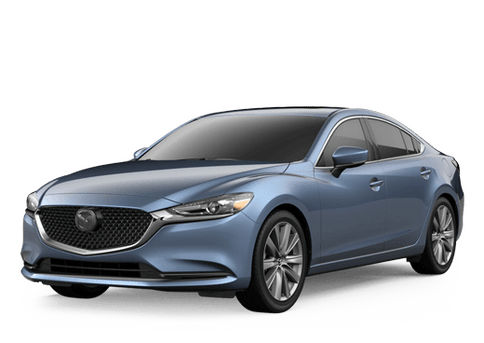 Mazda has been building this subgroup of SUV for a few years now and several of the automaker's competitors have begun to follow suit. A comparison of the 2018 Mazda CX-3 vs. 2018 Toyota C-HR shows just how competitive this emerging is already. 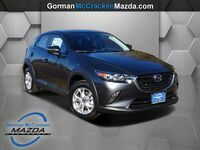 The two vehicles have a few similarities, but the current model of the Mazda CX-3 offers some key advantages that may draw attention to the model available at the Gorman McCracken Mazda showroom. 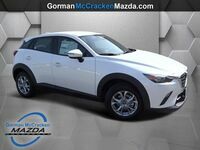 Anyone who would like to learn more about the 2018 Mazda CX-3 before the next model year is available, can make an appointment with one of our product experts today by calling, 833-272-8383. Platforms like the 2018 Mazda CX-3 and 2018 Toyota C-HR are appealing to buyers because they offer a more flexible interior than subcompact sedans, while still being just as fuel-efficient and maneuver around obstacles on crowded city streets. Despite having fairly similar physical dimension and the same passenger capacity, the 2018 CX-3 is going to be more adept at moving cargo than its Toyota C-HR competitor. When the rear of the current Mazda CX-3 is properly configured, it will offer buyers up to 44.5 cubic-feet of cargo volume to use. The 2018 C-HR, on the other hand, can only expand its cargo area to 36.4 cubic-feet. Additionally, independent online reviews have praised the 2018 Mazda CX-3 for being comfortable for both front and rear passengers. Furthermore, the doors of the Mazda CX-3 are plenty wide enough for getting in and out easily. 2.0-L, 4-Cyl. Engine 2.0-L, 4-Cyl. 44.5 cu.-ft. Max. Cargo Volume 36.5 cu.-ft. Both Mazda and Toyota have made only one powertrain available for the 2018 Mazda CX-3 and 2018 C-HR, respectively. 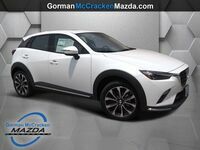 Each of the available trims of the Mazda CX-3 uses the very efficient SKYACTIV®-G 2.0-liter, four-cylinder engine that is connected to the SKYACTIV®-Drive six-speed automatic. Not only does the power plant of the 2018 Mazda CX-3 make 146 horsepower, but front-wheel-drive models can achieve 29 miles per gallon in the city and 34 miles per gallon on the highway. By comparison, the 2018 C-HR uses a similar four-cylinder engine as the Mazda CX-3, but it doesn't make as much power or achieve the same level of fuel efficiency.